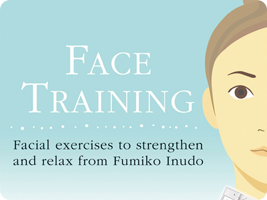 Exercise your facial muscles and monitor your facial strength progress over time. The first game in the series was released in Japan with its own camera for comparing your face with that of the on-screen example. The episodic DSiWare entries and the much-later European release made use of the built-in camera for the Nintendo DSi instead.